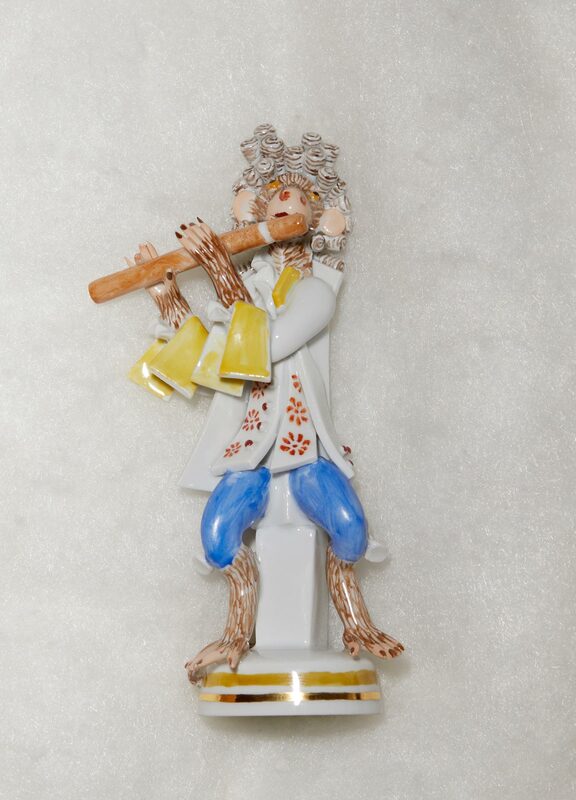 Over centuries, the Meissen manufactory has produced a wide variety of collectible figurines and themed porcelain series in the many historic styles since its founding. This rich tradition has its beginnings in the 18th century, fostered by the creativity of Meissen artists and a long tradition of sophisticated table décor. At that time, figurines made from sugar, marzipan or gum tragacanth were a must on the painstakingly decorated dining tables of aristocratic homes, lending a backdrop of subtle satire, hidden humour and secret messages to every feast. With the invention of hard-paste porcelain in the mid-18th century, Meissen craftsmen usurped the confectioners, creating elaborate table decorations with a much longer life span than their predecessors. Porcelain figurines soon found a place in the vitrines of every prosperous home. This rise in demand sparked an unprecedented wealth within Meissen’s thematic repertoire, which besides religious and mythological motives as well as scenes from the Saxon court, by the mid-18th century, came to include depictions of folklore and everyday life. The porcelain cabinets and collections soon started to grow and become increasingly curated to express the elevated taste and level of culture of this newly formed league of porcelain collectors. 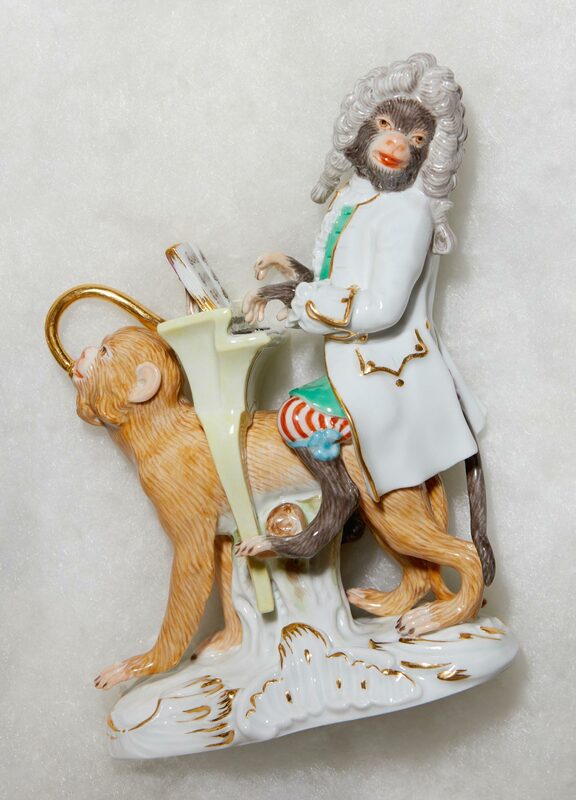 The passion for collecting Meissen porcelain figurines was born that carries on today. No matter whether Peter Strang is delving into grand themes from theatre and mythology or the folkloric appeal of fairy tales, it is the irony, humour and complexity of his style that make his creations so distinctive. True to his maxim to push the limits of what is possible, Peter Strang fully embraces all the aesthetic potential of the porcelain medium. 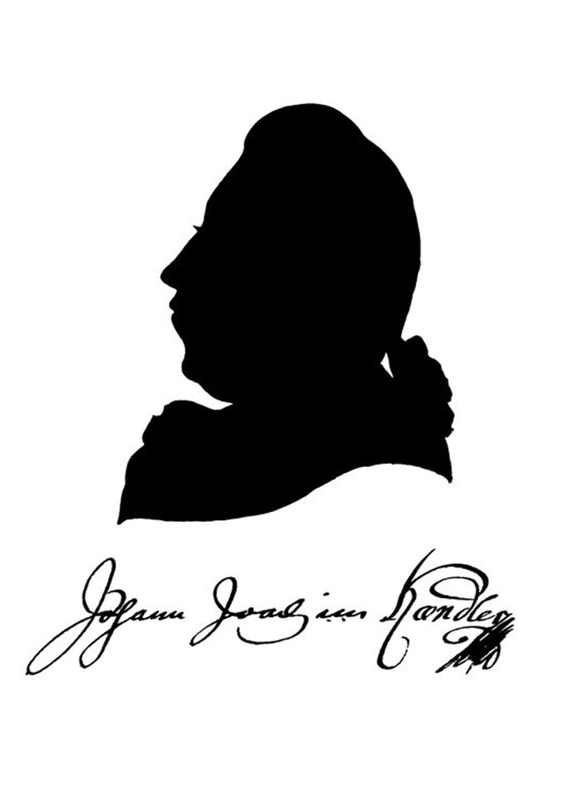 First as a modeler and eventually as head sculptor, he has continually raised the bar at MEISSEN with his technical and artistic mastery for capturing the spectrum of human sentiment. 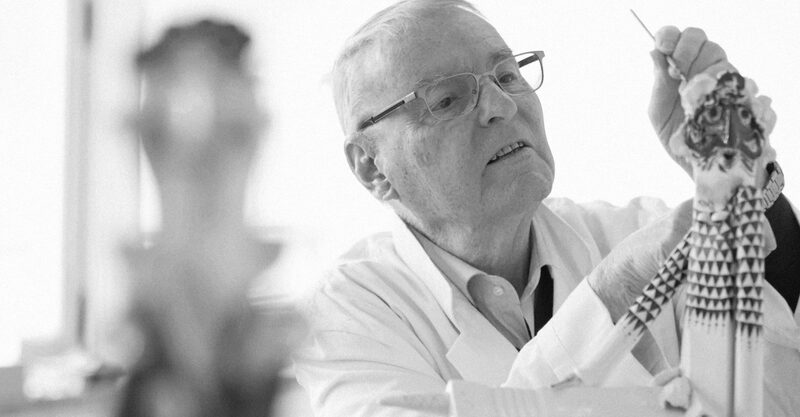 For his more than 50 years of work for Europe’s oldest porcelain manufactory, Strang was awarded the Order of Merit of Saxony in 2000 and a Federal Order of Merit in 2007. The 1738 "Swan Service" is a masterpiece of Baroque-era Meissen porcelain, serving a plethora of elaborately worked reliefs. 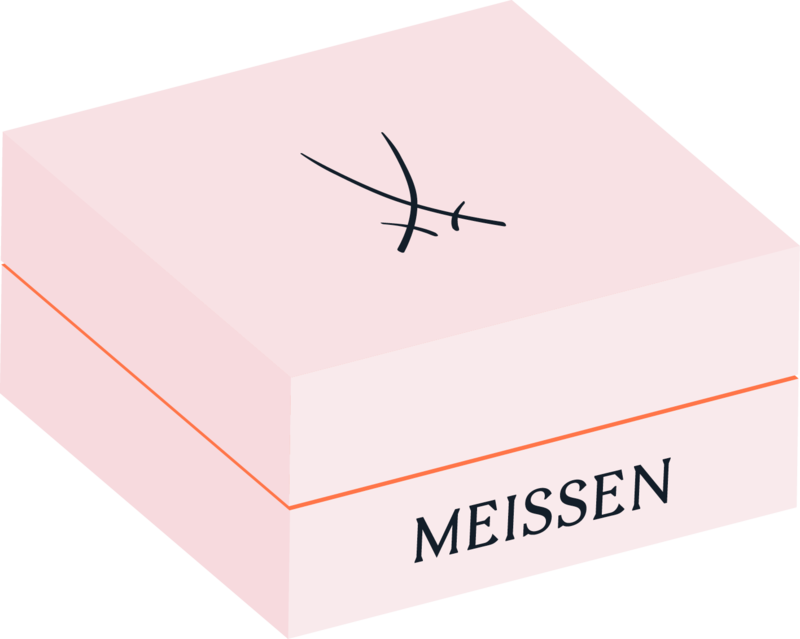 MEISSEN draws on its collection of historic models and paints for this "Limited Edition" series, presenting reissues of classic pieces and new historically inspired works.